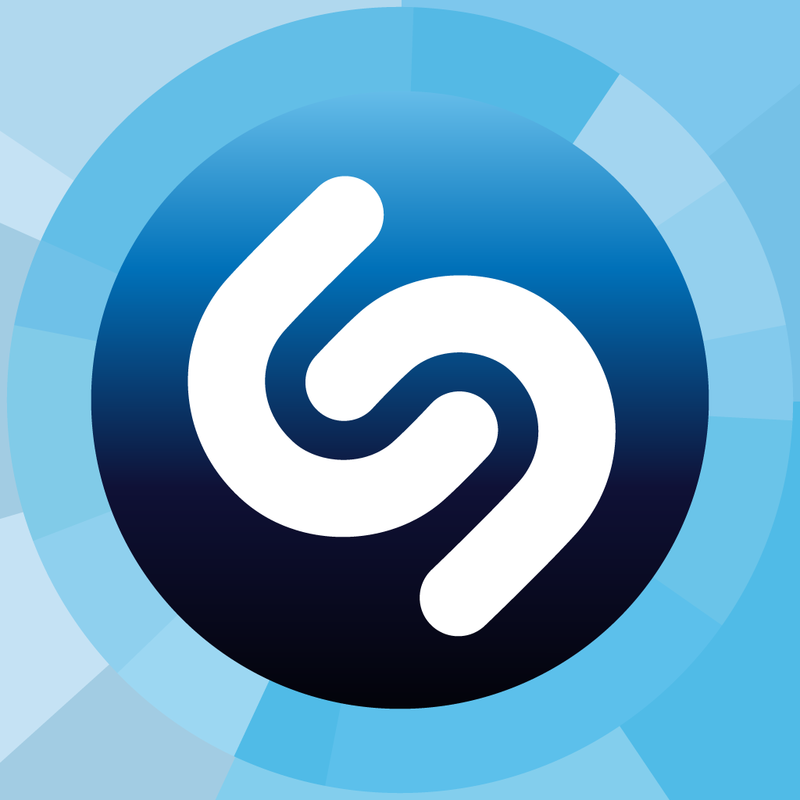 Popular music tagging app Shazam has just made the jump to version 8.3 with a recent update. 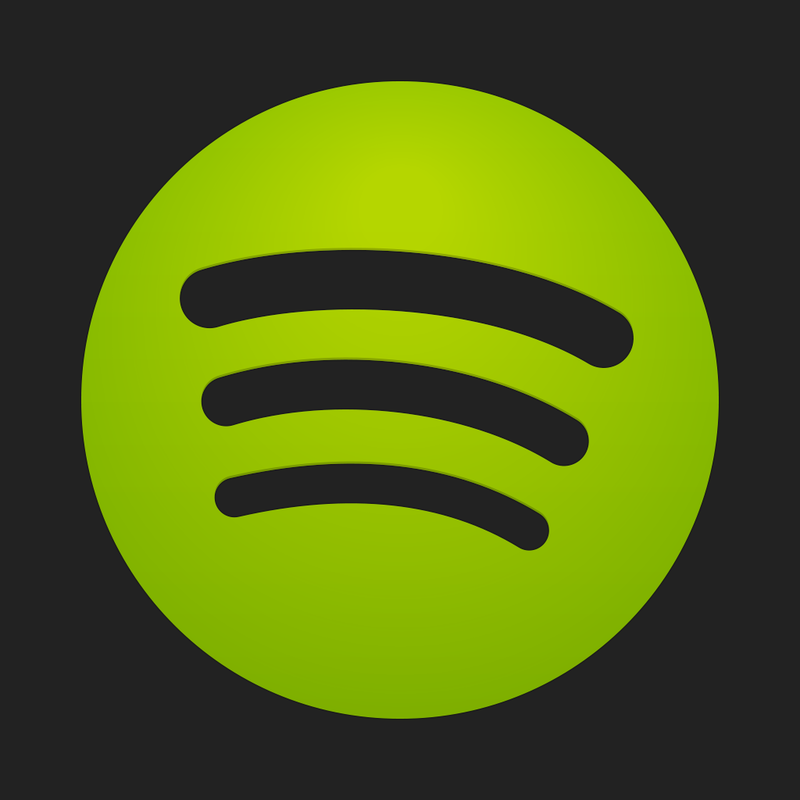 The updated app makes it even easier for users to connect with the Spotify or Rdio streaming music services. Simply tap “Play All” on any list of songs or go to the Settings part of the app. 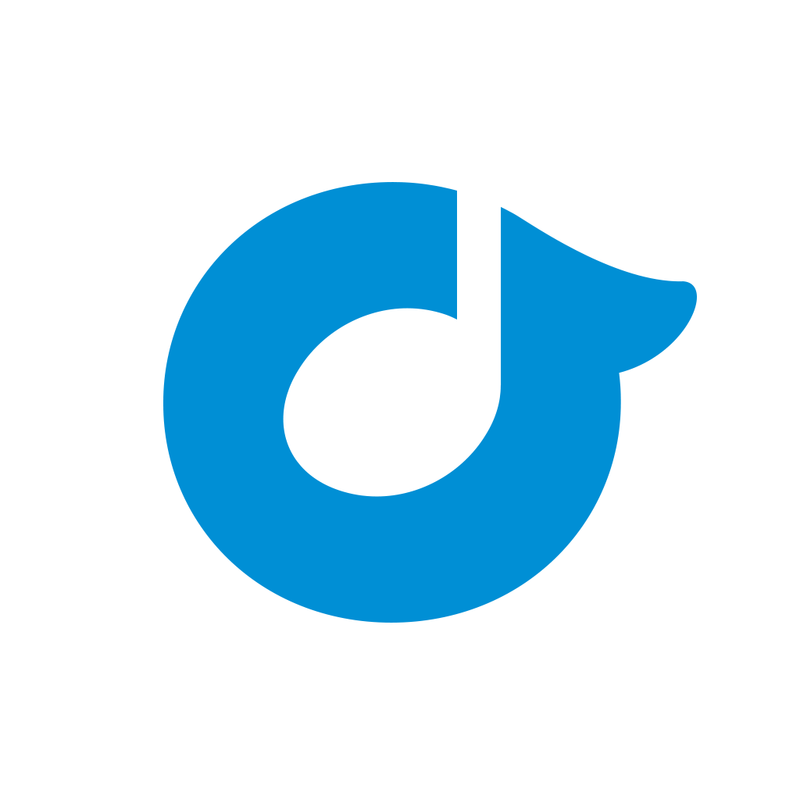 Music fans can then listen to complete songs and rate them with the player. 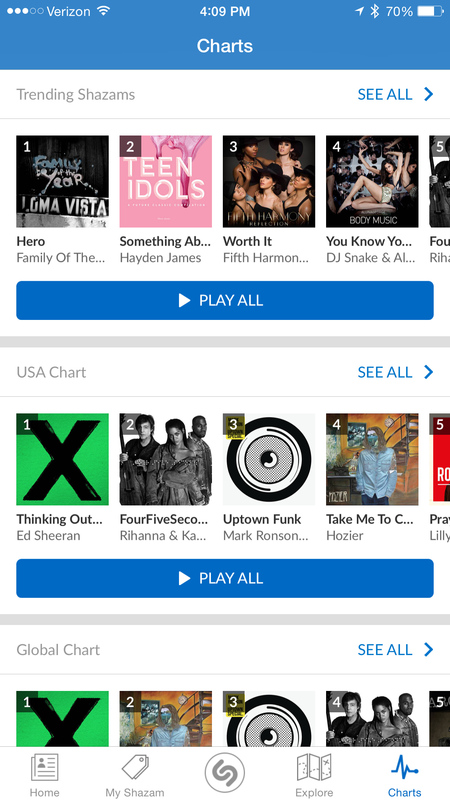 Finally, as you can see, the numerous Shazam charts have been consolidated into one easy-to-find place. Select the Charts tab to view the global chart, trending Shazams, and more. 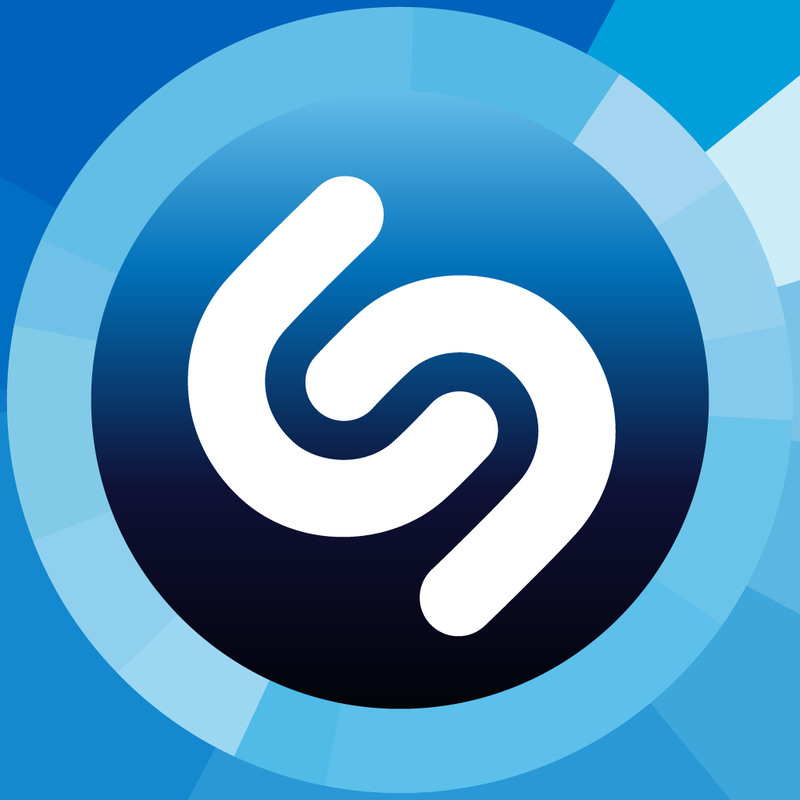 A universal app designed for the iPhone/iPod touch and iPad/iPad mini, there are two different versions of Shazam available to download from the App Store. The ad-free version, Shazam Encore, will set you back $6.99. You can also download the free Shazam app that is ad supported. Before today’s update, the last major version of the app arrived back in early December. Version 8.2 was highlighted by a built-in music player, a new home screen, and more. Shazam is one of my go-to apps, and I’m pleased to see the improved Spotify integration. That should help me find even more unique music. For other app news and review today, see: Manage your own soccer team and rise to the top in Title Challenge, coming later this month, Give thanks and prioritize your Wants and Needs with this beautiful app, and Best new apps of the week: Reuters TV and Vine Kids.